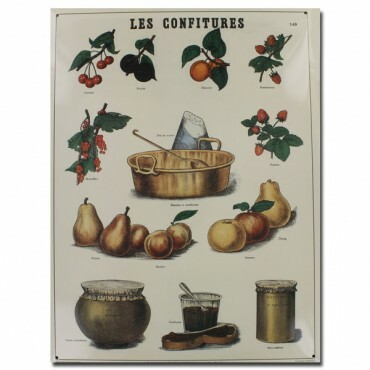 French Metal Sign Les Confiture jam 12"x16"
Home>Home & Garden>Wall Decor>Retro French Signs>Metal Sign 12" x 16">French Metal Sign LES CONFITURES 12"x16"
French Metal Sign LES CONFITURES 12"x16"
Give a French country style to your kitchen with this metal sign. This sign showes an old school object lesson about Jam. 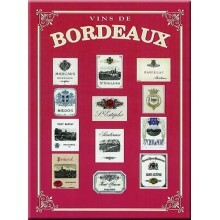 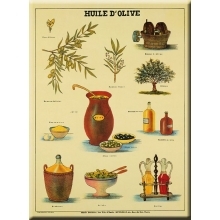 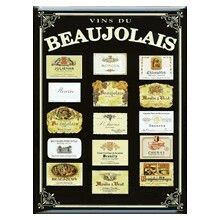 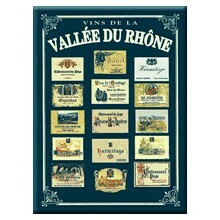 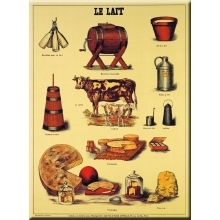 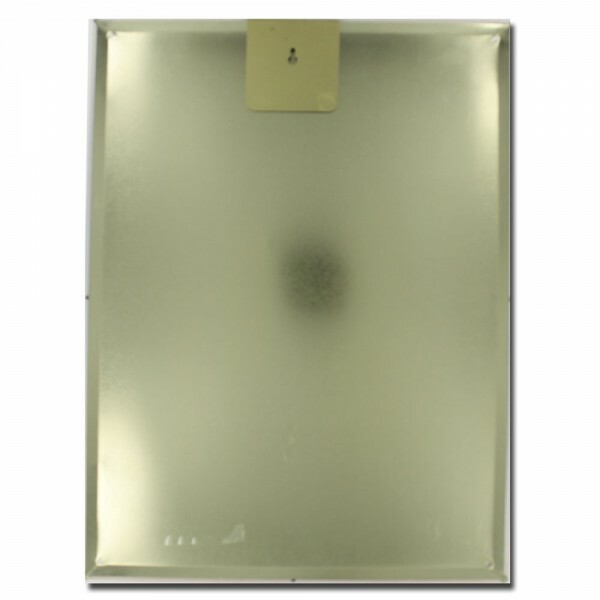 French Metal Sign LE PAIN-BREAD 12"x16"
French Metal Sign "Vins du Beaujolais" 12"x16"
French Metal Sign "Vins Vallee du Rhone" 12"x16"
French Metal Sign L'HUILE D'OLIVE Olive oil 12"x16"
French Metal Sign "Vins de Bordeaux" 12"x16"
French Metal Sign LE LAIT - Milk french cheeses 12"x16"